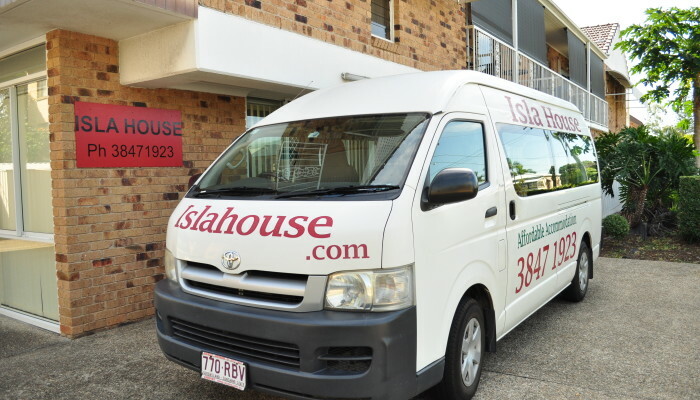 Free weekday courtesy bus service departing Isla House Greenslopes at 8.30am, 11.30am and 2.30pm and Isla House PA at 8.40am, 11.40am and 2.40pm. 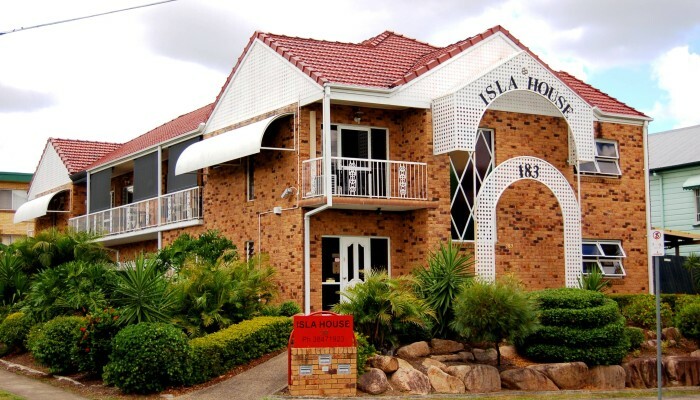 Not familiar with Brisbane? 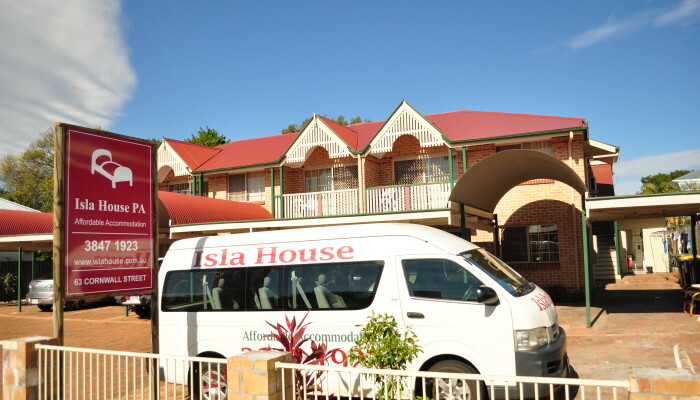 We can also pick you up from Brisbane Airport or Roma Street Station on special request.